Licensed movers must provide a minimum coverage of $1.00 per pound per article with their rates to cover your household and personal items. Most companies offer additional coverage for an added cost through third party or insurance companies to protect you against a loss or damage (coverage is subject to the terms and deductibles you request). Be aware, you will automatically default to $1.00 per pound unless you request additional coverage. Whatever level of protection you desire must be decided prior to the beginning of your move and filled in on the “order for service” form. Coverage for self-storage is not included. 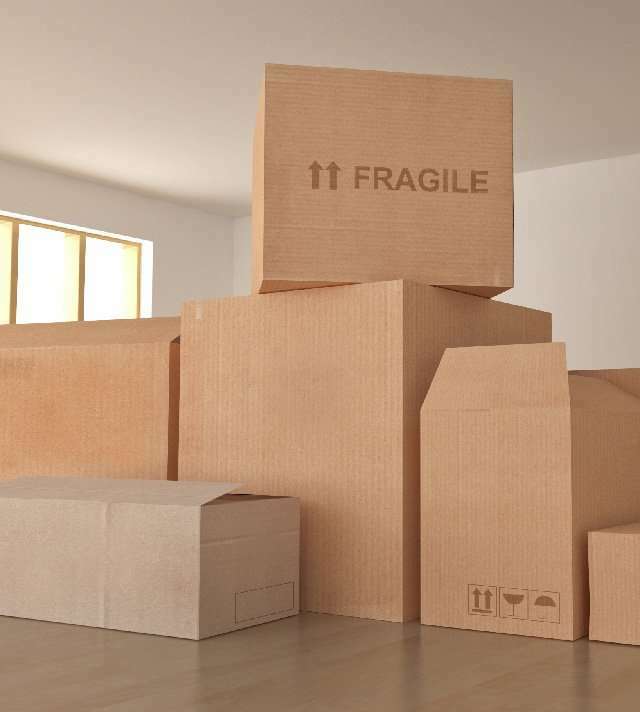 All movers must automatically insure your possessions for $1.00 per pound per article. Although this is at no charge to you it is usually insufficient to cover the replacement of most items. Example: If a 60″ flat-screen LED TV weighs 100 pounds and is damaged during the move, you would only receive $100.00 dollars. That is why we suggest purchasing additional coverage. Some local and long-distance movers may offer ‘Increased valuation’ coverage through their insurance carrier for an additional charge. This type of coverage is like insurance in that it increases the mover’s liability from $1.00 per lb. up to the amount that you declare on the order for service. Coverage rates and limits are contained in the mover’s tariff. Movers that offer this are covered by their insurance company, up to the limit of cargo coverage per truck load. This coverage is provided while in transit or while in storage with the mover, as long as you pay the premiums and is subject to the deductible and maximum coverage that you have selected. There are two types of insurance; transit and depository coverage. Transit insurance covers your goods during the move from the moment it is placed on the mover’s truck, until it’s delivered. Some policies include delayed delivery for limited time periods, or if it is in the mover’s storage for a short term known as ‘Storage in Transit’. Check the terms with your local mover. Depository insurance covers goods placed into a mover’s warehouse for extended storage. You must declare the total value of everything that is being moved. We advise consumers to consider additional coverage and to check their homeowner or dwellers insurance for coverage.